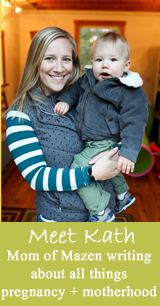 Here is the original to-do list that I worked off of during my pregnancy! 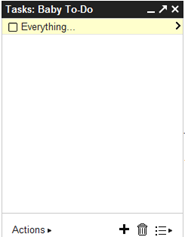 I added a few things along the way, but it was nice to know I had the bulk of tasks all in one place. Put together any gear that requires assembly (sleeper, swing, seats, pack n play etc) in preparation for baby arrival. At the very least, figure out how stuff works in advance. Write post about baby’s name choice!